← >What’s Wrong With This Graph? >…During Major Traditional ENSO Events, Warm Water Is Redistributed Via Ocean Currents. 4. 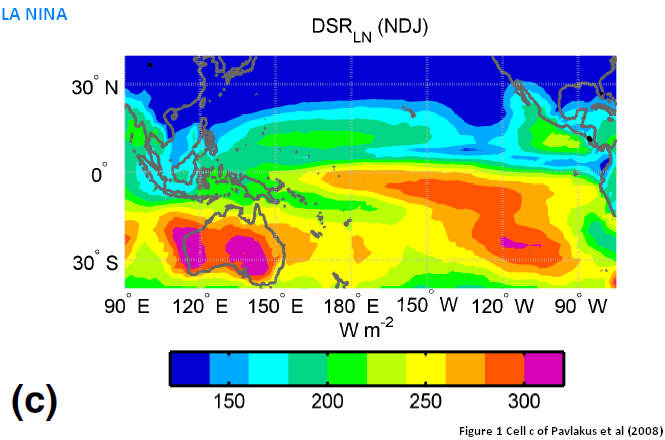 I’ve included illustrations and quotes from Trenberth et al (2002) “Evolution of El Nino–Southern Oscillation and global atmospheric surface temperatures” to confirm my presentation and discussions of ENSO and its impacts on SST. …serves as one of the references in that post. I’ll use it again here.